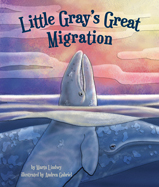 From debut author Marta Lindsey, Little Gray’s Great Migration is inspired by seasons of gray whales “showing off” as they traveled thousands of miles. For Little Gray, the lagoon is a happy place where he can demonstrate his talents for the visitors that come in boats each day. 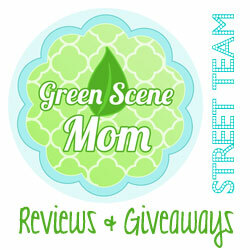 Mama feeds Little Gray and he has no worries until she announces that they must swim to a new special sea. Reluctantly Little Gray begins the long swim, and only after falling behind does he realize that Mama needs his help to make it to the new sea, and he must persevere. A wonderful story for children in grades K-4. I love how children can learn about the Gray Whale’s migration. The For Creative Minds section includes: Whale Surfacing, Migration Map and Whale Food. You can find at Arbordale Publishing.